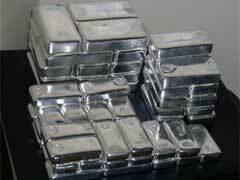 Wholesale Silver Bullion Rounds – New Hot Pick on Bullion Market! Have you considered buying popular quality silver bullion products but were discouraged with high seller premiums eating into your investment value in case of popular American Eagle silver bullion coin? 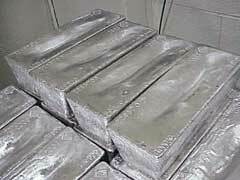 Wholesale silver bullion rounds might just be the answer to your question on how to find affordable silver bullion coins without hefty seller premiums. American Eagle silver bullion coin is by far the most popular top selling coin among all 999 silver bullion coins products. 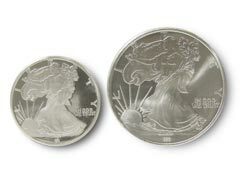 American Eagle silver bullion coins value is superior due to so many factors positioning them so highly on the silver bullion market. Double Eagles are historical American bullion coins that were being struck for a time period from 1849 through crucial in monetary history 1933 year notable for Roosevelt’s gold confiscation act ordering Americans to turn in all their gold coins and certificates. Double Eagles come in two main designs, Liberty Head and Saint Gaudens. First Spouse Gold Coins – Where Gold Investment Meets Gold History! First Spouse gold coins were first created in 2007, and these coins will be introduced at a rate of between four and five versions each year until all of the presidential time periods have been covered. These coins are produced using one half an ounce of gold bullion, and they are fast becoming a popular item with investors for a number of reasons. 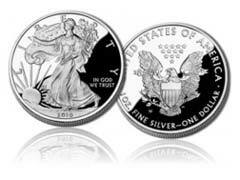 American Eagle Silver Bullion – Is It Better Than a Gold One? 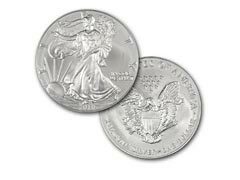 Which is better for investors, the American Eagle silver bullion coin or the American Eagle gold coins? The answer to this question will depend on many different variables.